More than just words, we live out our mission in everything we do. These three tenets guide our work and fuel our efforts to help our clients achieve their desired goals and objectives. At Mendez Strategy Group we adhere to the highest ethical principles in all that we do. Our key approach is to start with sound moral character that guides every decision and piece of advice delivered to our clients. Without integrity, true success simply cannot be achieved. We make decisions based on sage discernment, and use our insight gained over twenty years of counseling CEO’s and executive decision-makers in the board room. Our team strives to make prudent decisions based on what is true, and what is the right thing to do. Our mission is to operate with a commitment and passion to provide excellent service to our clients and the communities in which we operate. We are passionate about making a positive influence in the lives of those we work with and count it to be a part of our civic duty. At Mendez Strategy Group, we are a diverse group of professionals from government, business and nonprofit/education sectors. We solve problems quickly and efficiently. We are known for doing things the best way the first time. We get hired by clients of all sizes who want top quality public affairs assistance with value. Our competitive advantage is our people and strategic partners who work well with clients and respect your goals, issue or crisis. Our experienced professional staff is made of former elected officials, chiefs of staff, executive vice presidents and senior business counselors. We welcome working on the most difficult problems and issues, and provide the very best counsel and advice in the business. We serve or have served on many Government and Civic boards such as LEAD San Diego, Boy Scouts of America, San Diego Taxpayers Association, SANDAG (San Diego Association Governments), RISE San Diego, San Diego Metropolitan Transit System, San Diego County Regional Airport Authority, League of California Cities, Securing Our eCity, Los Angeles Sports and Entertainment Commission, HOPE, and many others. Click here to download my complete bio! John’s career spans twenty years an entrepreneur and founder of Mendez Strategy Group, Inc., a boutique strategic communications firm specializing in public relations, advocacy and corporate communications. Working inside at Fortune 500 Companies such as Walmart, AT&T Wireless and KB Homes, he developed targeted campaigns focusing on elected and appointed officials, government and regulatory agencies, and grassroots and grasstop leaders. He is a strategic thinker, resourceful problem solver, trusted leader, effective communicator and skillful team player. 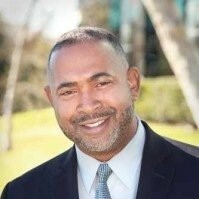 John is active in his community serving on the boards of Urban Corps Charter School, Boy Scouts of America – San Diego and Imperial Council, Securing Our eCity and HOPE (Hispanas Organized for Political Equality), and formerly involved with LEAD San Diego, Otay River Valley Park. John enjoys maintaining a healthy life-style through mountain biking, running Spartan Obstacle Cours Racing . For his 50th birthday he ran a time of 5:50 for 1 mile and mountain biked 50 miles and completed a Beast Spartan race. He attends Eastlake Church in Chula Vista with his wife and four children. Cori Owens Mendez has a passion for the written word. 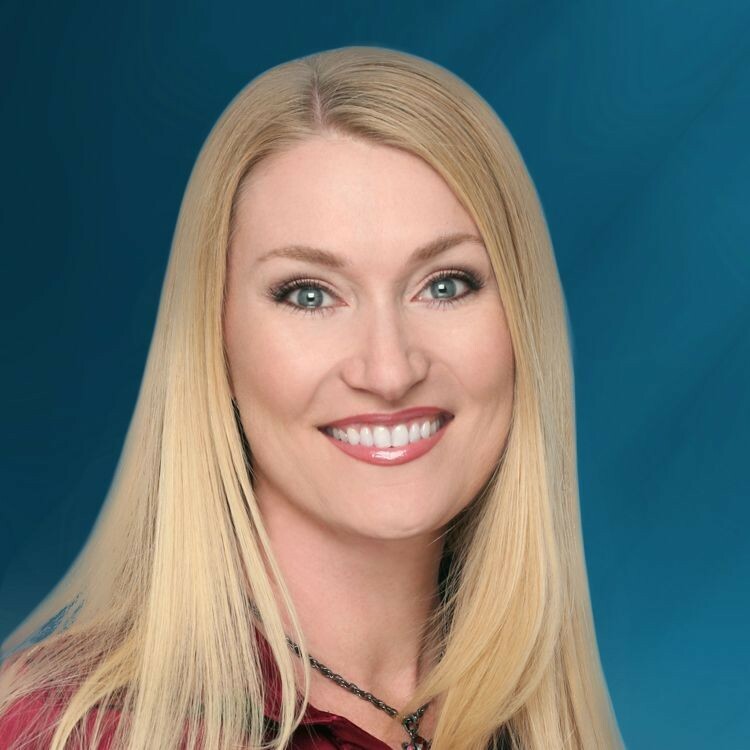 She is the successfully published author of more than half a dozen works of fiction and an enthusiastic social media strategist who teaches classes on the effective use of social media for business. When life calls for more reality than fiction, Cori switches hats to copywriter and editor and enjoys putting her writing skills to work for our clients. Before Cori began writing, she studied to be an English-Spanish interpreter, because she has always prized the ability to communicate effectively with those around her. Cori is responsible for the day-to-day operations of Mendez Strategy Group and coordination of the monthly Albondigas South County luncheon. Her hobbies are tending to her two dogs, maintaining planted-fish tanks and reading a good book with a cup a tea. 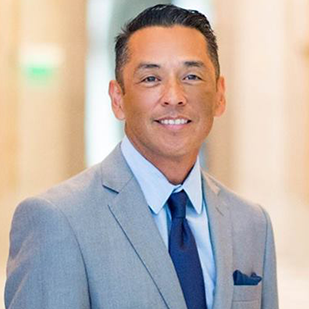 Tony Young to bring energy, retail and community relations expertise to company Community leader and former San Diego City Council President. Tony Young has entered into a strategic partnership with Mendez Strategy Group. Young’s consulting and public relations firm, Civic Link, will team up with us, leveraging Young’s extensive experience with community and government relations to enhance client service for both companies. Young served as a San Diego City Councilmember for eight years from 2002 to 2010, the last two as the Council President. In 2014, Young founded Civic Link Strategies, a consulting and public relations firm that works with local governments and civic organizations on community engagement and political outreach. Through this partnership, Young will help advise and guide clients with high-level coalition building and planning services. Civic Link will benefit from Southwest’s expertise in messaging, community engagement and media relations. Both companies will continue to operate separately but will enhance overall client services through the partnership. “This partnership is very exciting and will allow both Civic Link and Mendez Strategy Group to benefit from the years of experience we share. It will provide us an opportunity to take client service to the next level. I look forward to many successful endeavors,” said Young. Young is also a co-founder of Rise San Diego, a nonprofit focused on promoting civic engagement and strengthening community organizations. Young was born and raised in southeastern San Diego and founded Rise to help build and mentor neighborhood leaders who can help improve urban life for youth and their families. From 2010 to 2012, Young served as the Chief Executive Officer at the American Red Cross San Diego/Imperial Counties Chapter of the Red Cross. 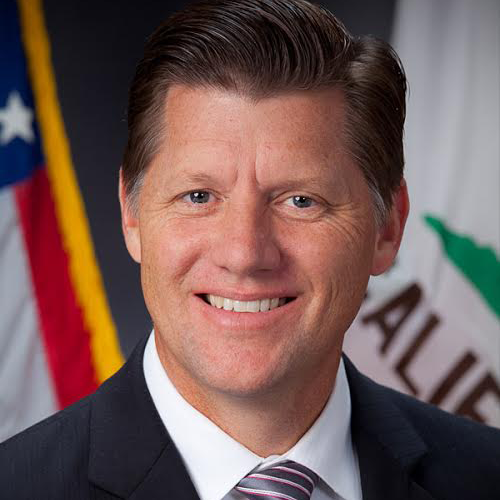 He has also held key roles with the San Diego Regional Airport Authority, San Diego Association of Governments and, most recently, as the Board President of San Diego Mayor Kevin Faulconer’s new nonprofit organization, One San Diego. Young is a graduate of Howard University, the University of San Diego and Harvard University’s John F. Kennedy School of Government Executive Leadership program. A former collegiate athlete, Tony is a member of the Southwestern Baseball Hall of Fame. He and his wife, Jacque, are longtime residents of San Diego community Valencia Park. During my time in the State Assembly I served as Vice-Chair of the Business and Professions Committee as well as the Natural Resources Committee. In addition, I have served on the following committees: Appropriations, Budget Subcommittee , Health and Human Services, Budget, Rules, Government Organization, Joint Legislative Ethics, and the Joint Legislative Audit Committees. My legislative achievements include the introduction and co-authorship of “Made in America” legislation, which makes it easier for manufacturers to do business in California; legislation to support the expanding craft beverage industry in California; and legislation allowing non-motorized vehicles such as scooters, bicycles, and wheel-chairs in skate parks. Lastly, introduced legislation to clarify the jurisdiction of the Bureau of Automotive Repair. While serving in the State Assembly, I was twice selected by my colleagues to serve as the Chairman of the Assembly Republican Caucus. Current Santee City Councilman, Boys and Girls Club of East County, San Diego Gun Owners, and former Metropolitan Transit System of San Diego. Brian’s hobbies include mountain biking, motorcycle riding and exercising his 2nd Amendment rights with his wife and three children. 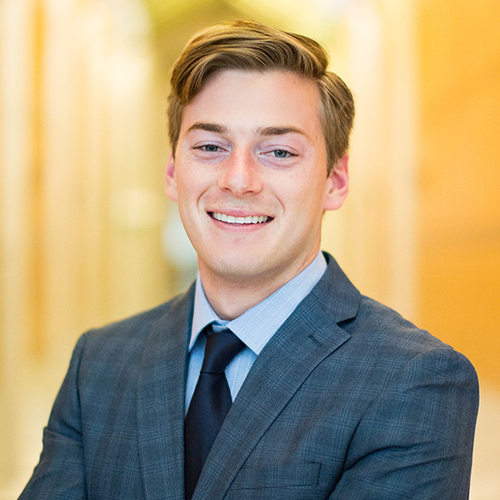 Joshua graduated from San Diego State University in May of 2018 and majored in International Security and Conflict Resolution. He graduated from Officer Candidate School in November 2018 and is now a 2nd Lieutenant in the United State Marine Corps. He enjoys reading history books on ancient Rome and Grecian civilizations and historical leaders such as Marcus Arelius, Napoléon Bonaparte, General Robert E. Lee, Teddy Roosevelt, and Winston Churchill. He is a budding musicologist and enjoys listening to Bob Dylan, Johnny Cash, U2 and Tupac, and is still waiting on bands from his generation to be worthy of his time. He played lacrosse in high school and is a fan of Liverpool soccer.